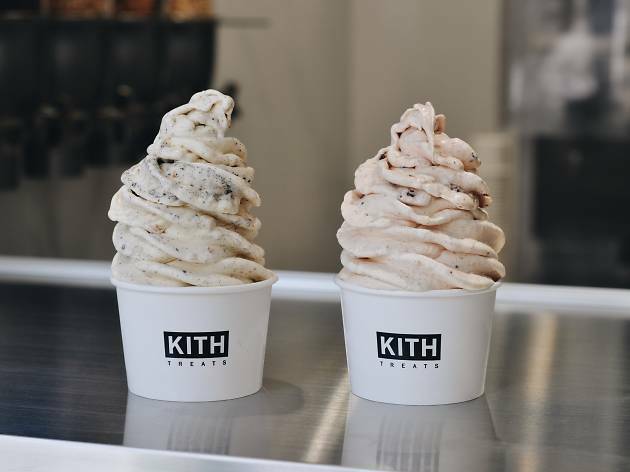 NYC streetwear guru, designer and Kith owner Ronnie Fieg is also a passionate cereal fan. He opened his very own cereal bar in the Big Apple after 20 years of pondering, and has now brought that same operation to Tokyo. The backstory is that young Ronnie's parents didn't allow him to eat cereal as a child, so he'd buy his own by secretly exchanging it for the packed lunch he had been given at home. 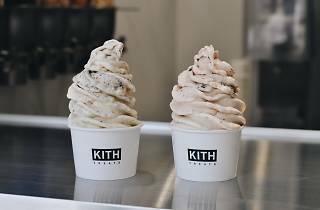 In addition to cereal, the dreams-come-true Kith Treats serves ice cream and shakes, and nobody will stop you from crunching on all that sugary goodness here.